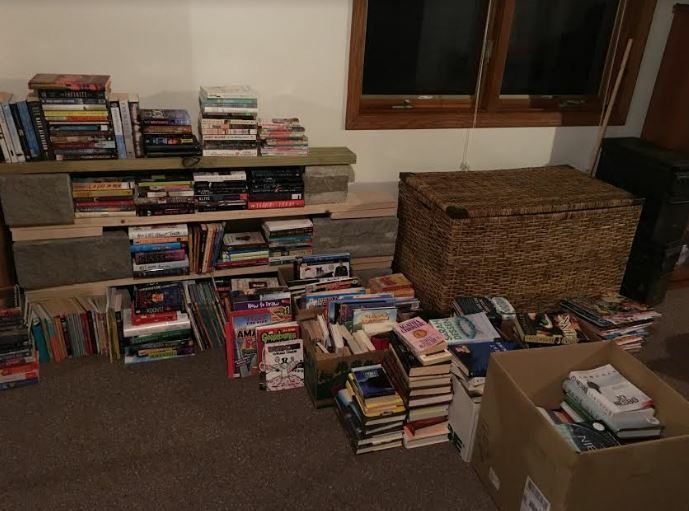 Let's meet Sandy, a book lover behind the My Never Ending List blog, a proud owner of the TBR pile of nearly 4K books and a huge supporter of libraries! What are you reading now? How do you like it? 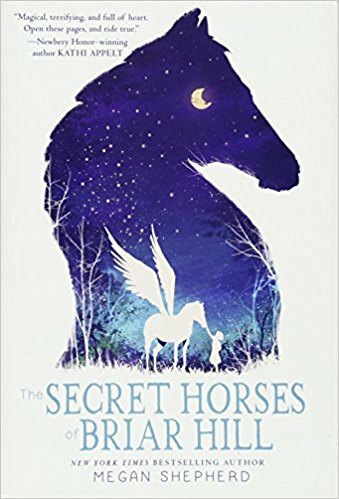 I am currently reading The Secret Horses of Briar Hill by Megan Shepherd. I’m just getting into it and so far, I’m really enjoying it. I’m really excited about her new novel coming out this year. I really loved The Madman’s Daughter’s series that she wrote and I want to give her other series another go this year. When have you discovered that books are your passion? I remember as a child, going down to our streets corner to the book mobile to check out books. As I had my children, I started to realize how much fun books as we read together and as they grew and we shared what we read. My passion for book exploded when I went back to school for my education degree. I took a literacy class and we had to read a certain number of children’s/teen books out of a list of different genres. I went crazy and exceeded the requirement. I even wrote up my thoughts on a recipe card for each book so I would have it for further reference. 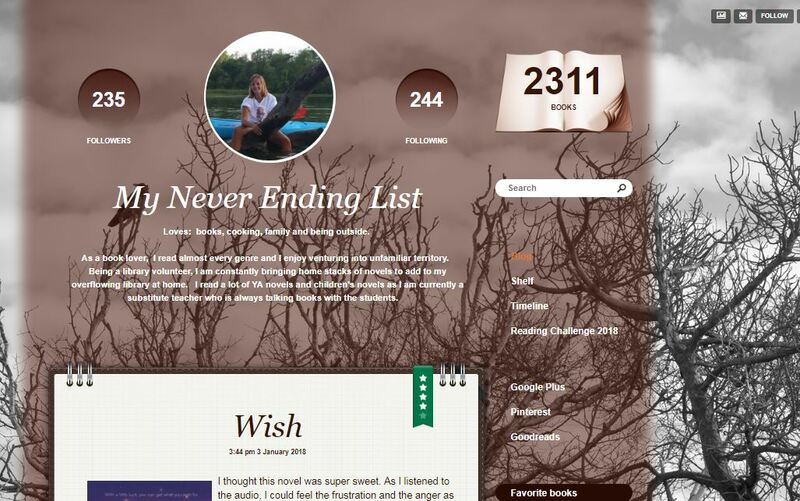 Your blog title in “My never ending list”, does it refer to your TBR pile? How big is it? Yes, my blog title refers to my TBR pile which is monstrous now. I used to try to contain it but I have now given up. I have decided that I like too many books and why control it? Everyone that knows me knows that I love books so I might as well let them see the numbers. 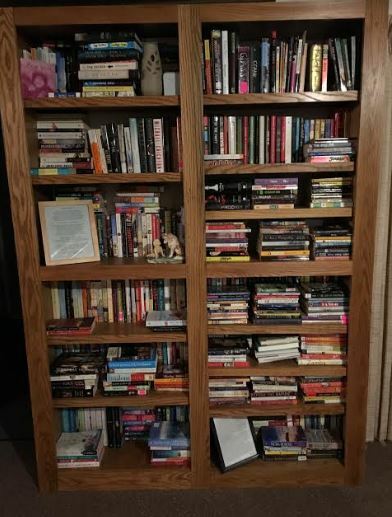 I have tried to put every book that I own on that list (if I haven’t read it) so I don’t purchase another copy plus all the books I would love to read. It’s a pretty good list! Right now, it stands at 3,825. How did your book blogging start? Have blogging changed anything in your (bookish) life? My book blogging started when I was in my Children’s Lit class and I started writing up the recipe cards for the books I was reading. I was starting to read more and then I found GR. I decided to post a few reviews online so that I would remember what I had read them and I wouldn’t have to resort to the recipe cards and my plastic file box. I was definitely nervous about filing my reviews online those first few times. Blogging has definitely opened up many new avenues for me and made my life more fulfilling. 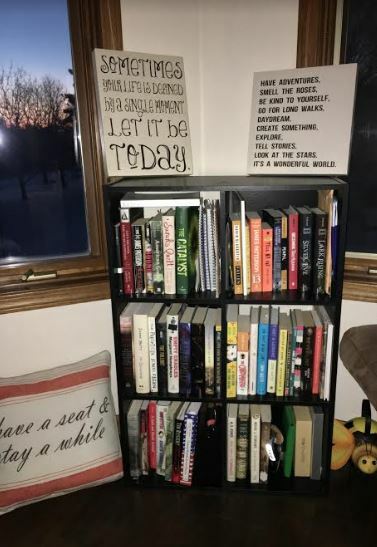 I love reading what others are reading and how reading is impacting their lives. I get lots of recommendations from others and I like being part of a great community of individuals who made you feel welcomed and accepted. 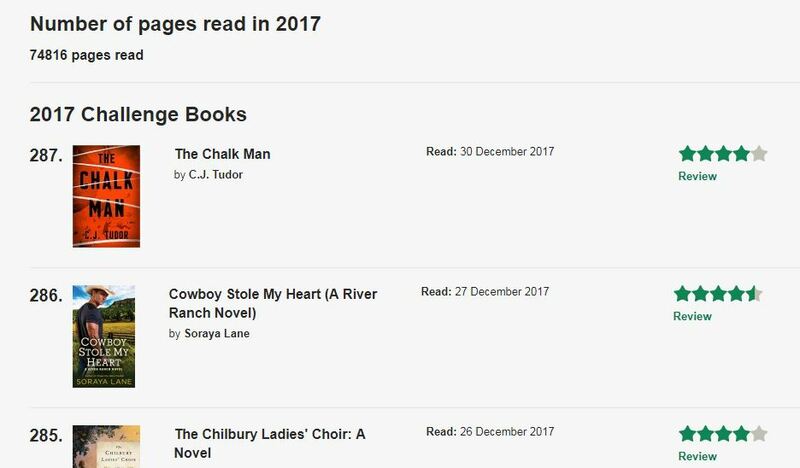 According to your reading challenge page you’ve read 287 books in 2017! Wow! What’s you reading plan for 2018? I did read a lot of books in 2017 but 66 of those books were children’s picture books. I set my goal this year at 150 books. In your short bio you write “I read almost every genre and I enjoy venturing into unfamiliar territory”. What’s the most unfamiliar bookish territory you’ve explored and enjoyed? I just finished reading a western today. My first western and l really liked it. I am really into historical fiction and this genre was totally new to me a couple years ago. Now, I can’t get enough of it. Graphic novels and memoirs are a couple other new genres that I have recently dived into this past year. 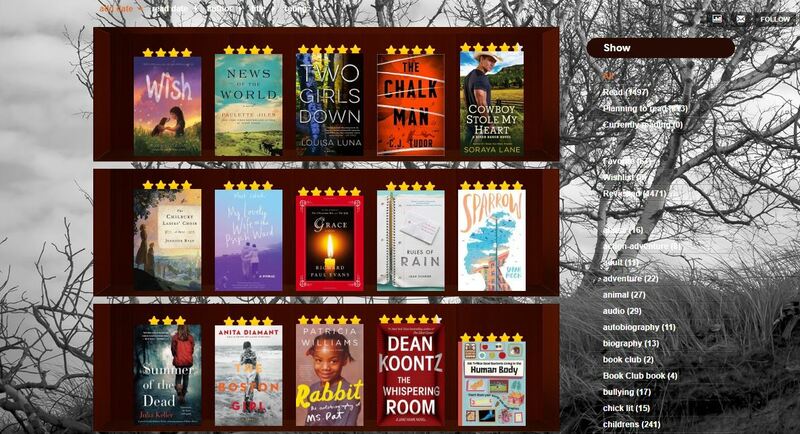 I have to thank all my good friends at BookLikes for that as their reviews have spiked my interest. What are you three favorite book covers? My favorite book covers would be: The Museum of Heartbreak (nostalgia), The Wager (look closely at this one), The Continent (just beautiful). You’re a library volunteer. Why libraries are so special to you? Are you sure you want me to get started on libraries? I am a huge supporter of libraries. Most libraries today are not just about books, they are about much more, there are endless opportunities at most libraries. They provide resources for individuals to be successful, be engaged with others, to grow, and have fun. I wished everyone would check out their library as see what they have to offer and I wished the libraries would tell their patrons what services they provide besides books. One of my most rewarding opportunities at the library is our summer outreach program. All summer long, once a week, we head out to a kid’s summer camp and take books, a craft and computer tablets. We spend 2.5 hours each week, rotating the kids into the 3 sections. Weekly switching out books and crafts. We leave the books weekly so they have something to read. I love to see them get excited over the books and to hear them talk about what they read. This will be our third year and the kids get excited when we come. Some of these children have never been to the library and for some of them, this is their only exposure to books for the summer. This is a win-win situation. Which books are you most excited recommending to your followers in 2018? The Wife Between Us was excellent. I could not quit talking about this novel when I was finished. A Girl Like That was intense. This is one novel that packed a punch and one that your definitely don’t want to miss. If you haven’t read a novel by Megan Shepherd, I highly recommend it. In 2018, her latest novel Grim Lovelies is coming out and I’m excited to get my hands on it. You work with children. How do you encourage them to read books? That’s a great question. 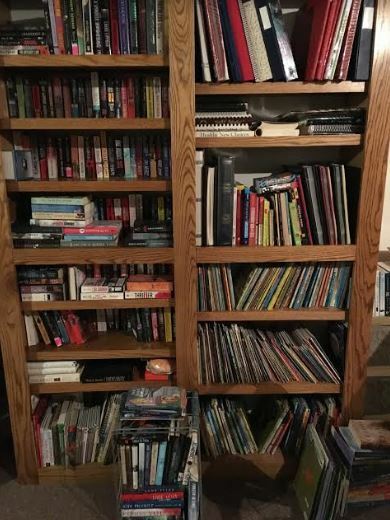 I have a lot of children tell me that they don’t like to read. I try to talk to them about what they do like and what they like to do in their free time. It’s amazing how much they will tell you if you will just listen to them. Sometimes they will tell you about sports, hobbies, pets, vacations ideas, vacations, etc. things that get them excited. These are ideas that lead me into book topics, authors and titles with them. I also keep some children’s graphic novels and magazines in my bag with me and pull these out and we talk about how these are reading too. This brings a smile on their faces, something fun and sometimes short. Do read one or several books at a time? I usually read one book and then listen to one audio book in my car. In the summer, I listen to a Playaway while I walk. 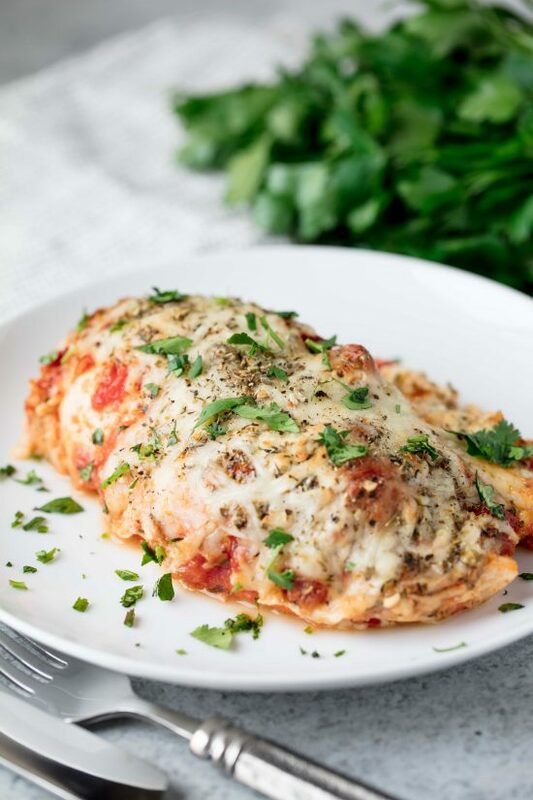 Family Night by Tim Miller would go perfect with Lasagna Stuffed Chicken. This is not your typical family, no. You want to stay away from this father who is teaching his children about cannibalism. It would have to be you live and you learn I say this a lot especially when someone makes a mistake. If you could meet one author, who would it be? I would like to meet Lois Lowry. I had the opportunity to meet her when she came to Iowa for a book reading a few year ago but I had to go to my father-in-law’s birthday party in Illinois. I was crushed that I couldn’t attend but I asked my oldest son if he would go for me and get one of my books signed for me. He made his mother extremely happy as he went and got The Giver signed for me but for Christmas I got one of the best presents ever! He presented to me a tape of her presentation that night, it was like I was there. It was so sweet and a total shock! 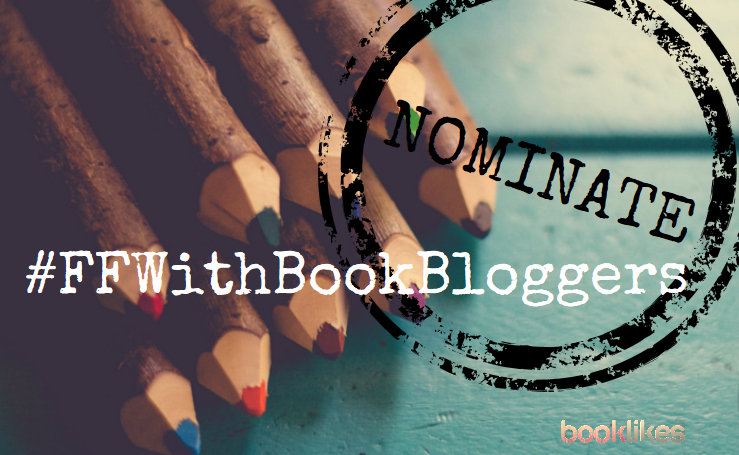 You can nominate your blogger friends to the Follow Friday interview! Leave the URL address and a short note in the comment section.